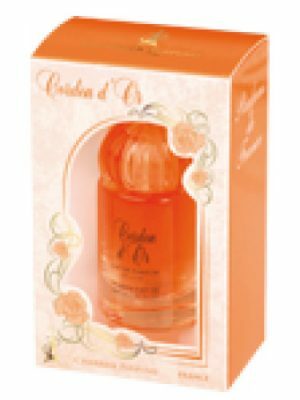 SKU: 9df89dba0a83 Perfume Category: for women and men. Fragrance Brand: Odin Notes: Bitter Orange, Black Musk, Black Pepper, Brazilian Redwood, Ginger, Guaiac Wood, Incense, Nutmeg, Patchouli. 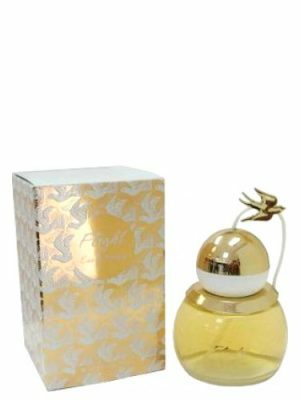 07 Tanoke by Odin is a Oriental Fougere fragrance for women and men. 07 Tanoke was launched in 2011. 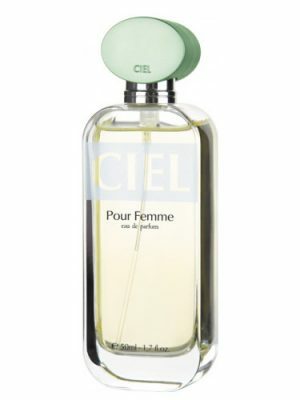 The nose behind this fragrance is Corinne Cachen. 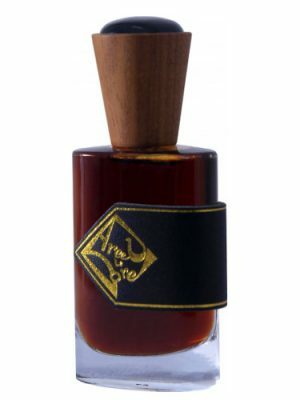 Top notes are ginger, bitter orange and black pepper; middle notes are guaiac wood, incense and nutmeg; base notes are brazilian redwood, patchouli and black musk. 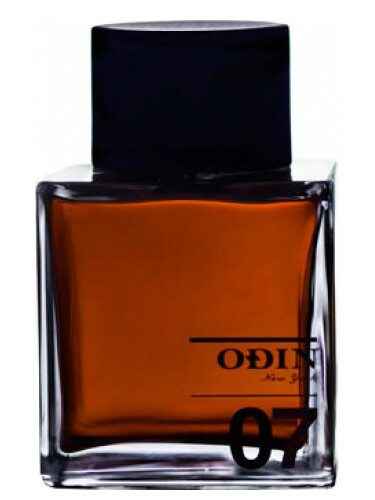 Odin scents are mostly true to the color of their bottles: depressed, dark, brown, warm..this one is no exception but i feel like Odin are not playing on their usual terrain here. This one doesnt smell very good to me although i get the intended concept behind it. Dark green, foresty, heavily woodsy…but the outcome is rather meh to me. Eloge du traitre is in the same vein and does all that a lot better. This one btw, is absolutely not similar to CdG Monocle Laurel. Monocle Laurel is very green, herbal, rather bright and in drydown somewhat similar to french lover of Malle. We’ve just returned from a camping holiday in the woods (with the family, so nothing extremely rough) and it’s the perfect time to finally enter my review for Tanoke. I got my bottle through a blind swap; I’m on a black pepper kick currently, so the descriptions and reviews for this appealed to me. The beauty of Tanoke caught me off guard though. Not ‘pretty’ sort of beauty, but pure and raw and essential. I took a decant with me for our camping trip, because I had already figured it would fit the forest setting very well. On most days the lovely sweet fresh piney scent of the actual forest would be enough for me, but on some days I wanted to amplify the magical forestry feel and a little spritz of Tanoke would do the trick. 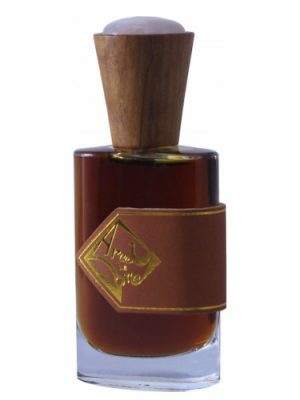 As for comparisons: Hinoki is way more artficial smelling imo, as I find with a lot of the cdg (although not always unpleasant). This might be considered blasphemy to some, but also Norne pales in comparison, lacking the depth and richness that makes Tanoke a pleasure to wear for hours, days in a row. For me, only Bois d’Encens, with a similar black pepper and incens combo, is comparable. Tanoke has a slight fresher feel to it from the ginger and citrus, which give it a zesty edge, a bit more sweet and friendly. Tanoke is a fragrance to pair with brown rugged leather hiking boots smeared with natural beeswax, ripped jeans, lumberjack flannel shirt, second-handed watch, a never-used ax with natural-dyed hide holster, and last but not least, an Instagram to get viral. Do the math, it’s not a style you arrange with cash, nor, practically, an appropriate outfit to get in woods. 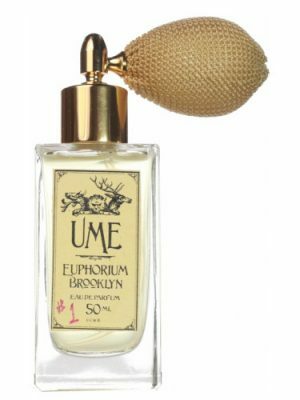 It’s a fragrance for “I’m Paul Bunyan and I love NY” hashtag. 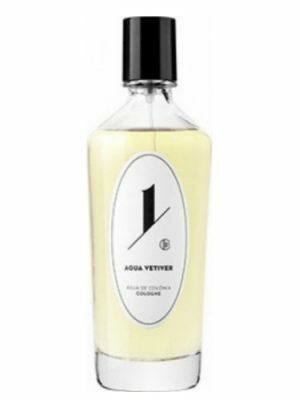 Technically it’s a linear perfume with no change from alpha to omega. Suffocating, too much smoke and resin, and too arid to be woody or incense. Boring! Stunningly sensuous, smoky-seeming, aromatic trail through mysterious woods. After a string of disappointments with Odin (Seylon and Roam, neither of which gave up the goods in terms of detectable tea or wood notes I was hoping for) this one changed my mind about the house, as it’s not just beautiful but also lasts for an acceptable (if not amazing) amount of time. This one clings to fabric for up to 24h and stays detectable on skin up to 8h, even on me. And boy did I WANT it to stick around, because Tanoke is a dry forest I’d love to live in. Gaiac & orange is a no-lose combo for me, but oddly I didn’t sense either note in isolation – instead I was so lost in its glorious fug of spicy wafts that I almost thought “myrrh maybe?”. This is distinctive and makes its presence felt; definitely not a blind buy as it’s a quirky, individual thing which certainly won’t please everyone. But I think if you like it, you’ll *really* like it. 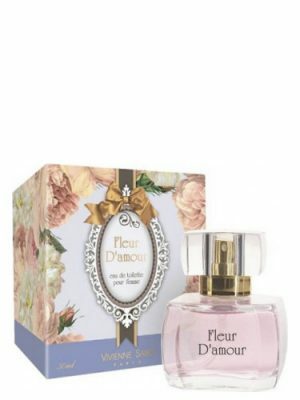 All the comparisons below about its near relatives are dead right but this is distinctive enough to be worth adding to your collection even if you have a few of the scents mentioned. Approaching a reasonable price, too. So if this sounds like your wheelhouse, even if you’ve been burnt before by Odin, give this a try, because Tanoke is … terrific. W-A-N-T. 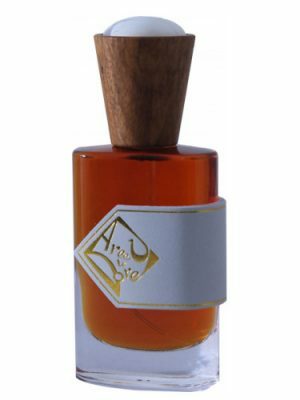 If Yatagan by Caron would marry CdG’s Avignon or Montale’s Full Incense, their love child would smell like Tanoke. Rich woody incense with a peculiar “celery stuffed into an ashtray” note. I suppose it could be categorized as a greener take on the classic church incense. I don’t like it very much, but I don’t fiercely dislike it either. I’ll be saving my sample of this oddball fragrance strictly for private pondering sessions. I refuse to smell like that in public. Excellent longevity, moderate sillage (bordering heavy for the first hour or so). fresh spicy ..opening is very pleasant(with ginger and Bitter Orange)…. the dry down is one heavy spice..i feel Guaiac Wood a lot..a heavy smell for winter. 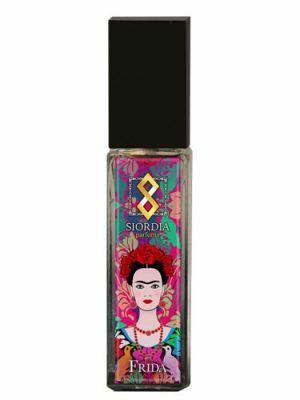 it’s the best pepper fragrance..
Top notes very refreshing and spicy predominance of ginger, orange and pepper. 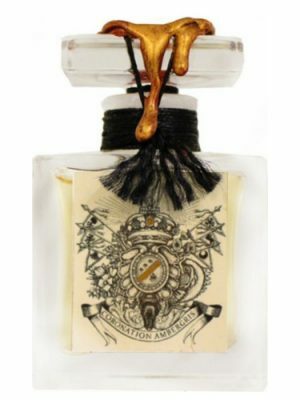 Nice and promising start then the middle notes where the woods are to be seen in a brilliant way and with a sweet spot for the contribution of patchouli smoked a chord is also detected by the contribution of incense is the star that guides Tanoke. This smoky incense instead of highlighting wood burning conveys peace and zen atmosphere to the fragrance, also away from the ecclesiastical field and typical Cathedral, which makes it more interesting smell. So far so very creative and beautiful, drying becomes somewhat monotonous and boring as the aroma of the wood floor, no loss of nuances, only incense and openness is perceived to surround musk and somewhat conventional that you can smell in countless other fragrances. 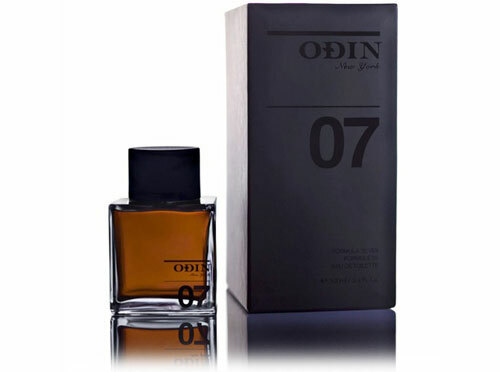 The qualities are good, too the duration and a decent projection, one of the best fragrances for my taste among all the American firm niche Odin. 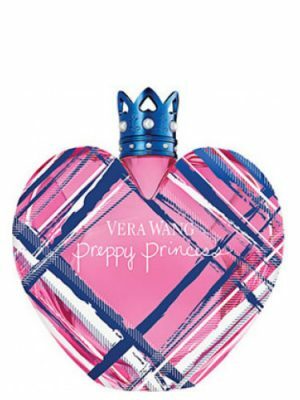 Of course we all change our favorites from time to time but right now this is my favorite fragrance in my collection. It has a smoky, bitter orange and woody opening along with a strong incense vibe to it (particularly on the dry down). It’s masculine and mysterious smelling. I’ve put my nose on a few Odin fragrances and I can honestly tell you, this is a niche house that is well worth the money. While a bunch of reviews speak about poor or mediocre longevity, here I am, approx. 16h after the application of 07 Tanoke, and it’s still present. The projection leaves something to be desired after first two hours, but, at least on my skin, longevity is monstrous. Now, on to the perfume itself. Tanoke has some Comme des Garçons feel to it – if you gave me a blank sample of it I would be sure it’s CdG and I’d be wrong, obviously. To me, it’s a rather linear combination of burning woods and a strong frankincense note, with a touch of pepper in the beginning. It’s rather sharp, dry and smoky, like the notes would suggest. Nothing even remotely ‘fresh spicy’ as the main accords list implies, but my skin generally has a tendency of swallowing top notes like they don’t exist, so maybe it’s just me. Unlike most of Odin creations, this one feels niche, as it’s somewhat hard to wear, I’d say. I feel it does its best in cold days or nights. Also, due to its heavy dose of incense, it has a bit of a calming effect for me, even with the sharp woods burning in the background. I like it and I think it’s a quality product and among the best Odins. However, it’s definitely not a frag for everybody. Its so weird – I cant stand comme des garcons hinoki, yet i love odin 07. I think odin has drier woods and must be more spicy. Its almost as if they may have started out on the same journey, but hinoki took the fork in the road on the left, but odin 07 took the fork on the right. This a decent mix of incense & wood that smells like cloves. It’s a heavy smell that’s suitable for winter. After seeing the dark amber colored bottle, I was kind of hoping it’d smell something like YSL M7, or at least a variation of it, but it’s a completely different smell. I am a younger (29) woman, pretty fashion forward and cool, and I discovered this at my favorite boutique in NYC. The guy that suggested it really understood that I wanted something deep, mysterious and would rather err on the side of masculine than come up short on wow-factor. I ended up buying this and Lux Patchouli, with the intention of giving one as a gift to a guy. Initially, I thought I would keep the Lux but after trying this one on for a day, I had to change my mind. This is an incredible smell on me, warm and spicy with a little tangy zap. I started putting Imaginary Authors “Bulls Blood” on my chest and this on my arms and neck to create a fall-in experience. The patchouli is awesome, the black pepper is always exciting for me. 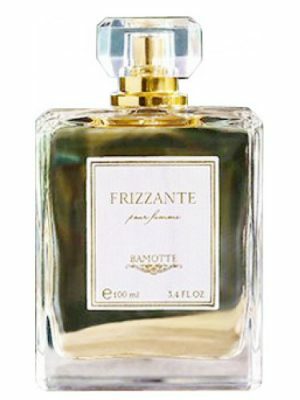 I love this frag – when I first smelled it, I knew I had to have it. It’s delicious wood, incense, and spice and it layers really well with CdG Black. Longevity is commensurate with its price so you’re not going to get the Amouage or Tom Ford staying power. Nevertheless, a great scent and I’m psyched to have it in my collection. This reminded me a lot of “Silver Wind Wood” by DSquared. A rugged masculine scent with a dark, smoky forest quality, but I think Silver Wind Wood has a better balance, with more freshness. “Tanoke” smells heavier and more oppressive…like a forest you might never find your way out of. 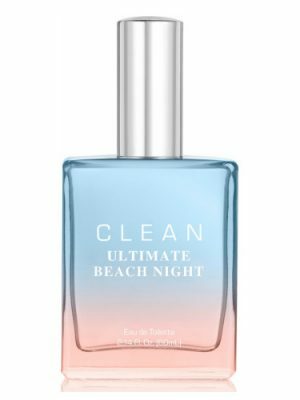 i LOVE the smell of this perfume, i was about to buy it then my brother told me “it is the smell of the alcoholic guys & girls when they come out of the club at 4 am in Saturday night sweating dirty night” but honestly i smell a very greeny tough smell in it. i guess im getting it. I blind bought this fragrance. I saw it up for sale on a fragrance board. Immediately I came here, a few other stops before I made the move. Excellent price, 98% FULL with full pullout presentation, and I have to have a presentation to sway me at times. 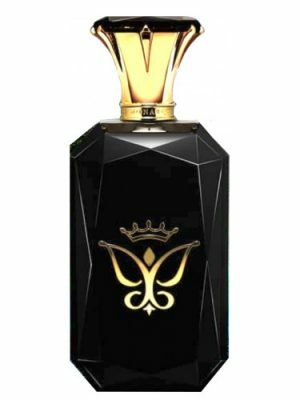 First Spray….FULL INCENSE by Montale. Then 30min later something different because of the woods taking over. I smelled citrus, like orange when first applied as well. I was thinking about Full incense, since I had 10ml of it, and now down to 3ml. I no longer considered it a purchase. Here’s what I have after 6 hours of use: Almost gone, Sweet woods on the way out. I liked it for 4 good hours til it started to fade away. Full Incense would still be kikkin!! 12 hours easy. Problem with that is, when I’m done work….it’s hard to scrub off for my SOTE. Therefore, this is PERFECT for the price I bought it used for. I like that its gone just in time for a scrub/shower. If I want to reapply afterwards…then thats cool. I really dig the box, slide out with tab puller, reminding me of OpusVI. Surrounded by thick foam, I leave it in the box and display beautifully along with my other displays..is SDV, Oud Alif, and AdP Coffin to name a few. I’m happy and if you can get it at a great price, it’s an easy buy….you have to like incense. That I DO!!! My next Odin experience, 07 Tanoke, is a decent incense perfume. The underlying aromachemicals are a bit strong for my tastes, but probably give the composition better staying power than it would otherwise have. This creation reminds me in some ways of Balmain Carbone, so I’d say that if you like that you’d probably like this. A lot of woodishness going on here! I personally (quoi d’autre?) 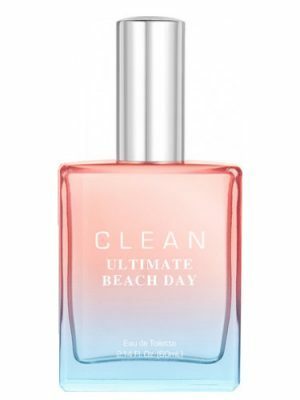 find this perfume less compelling than any of the members of the Comme des Garçons Incense series. Amusingly, I saw that Rayflash gets a horseradish note from this perfume! I have sniffed and sniffed but have not reached the horseradish. It’s funny how scent plays out so differently before different noses! Very closed to CdG Zagorsk, but little bit sharper. If you are fan of incense parfums, this is for you. It starts out as a mix of incense and redwood and then dies down to an almost smoky redwood. It reminds me of laying down fresh cedar mulch, which I find fantastic. Longevity is excellent, and it easily makes it through a 10 hour workday. The opening here is very pleasant but the dry down is one heavy spice that lasts on my skin for hours. Just too strong and spicy. I’m not sure why I like this but I do. In fact I am surprised I like it. I wore it during Christmas time and it seemed to fit. It reminded me of sitting near a fireplace for some reason. It projected well and lasted a long time for me. It’s a scent that I may buy a small bottle of just for rare occasions. Not something I would want a big bottle of and not something for young guys. Wear this dressed up and a classy event. I was expecting a more complex blend of notes, but after a brief smoky opening, all I got was 75% incense and 25% redwood. Not that there’s anything wrong with that. It’s good, but similar to many incense fragrances out there where the incense is the dominant note. Tanoke reminds me of a pine-scented Yankee Candle, but it’s more realistic. While I’m tempted to say that it smells just like a redwood tree, I have to admit that it becomes smokier and spicier as it dries down. The perfume develops very slowly on the skin, so give it a good 6 hours to allow it to deepen. Nice, natural, realistic. Highly recommended for people who are looking for a true evergreen forest without bells, whistles, or complications. 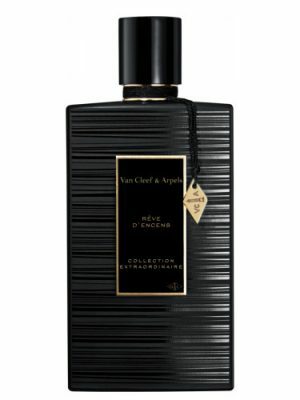 Here’s a scent that’s giving what I hoped to get from CdG’s Wonderwood. Tanoke is imo very close to CdG Hinoki but is less agressive and more natural. It’s very dry real wood,linear and masculin. raw red wood…or is it redwood. Northern California Redwood Forest. It’s incense, probably Frankincense rather than Myrhh. Thankfully, lacking that medicinal myrhh effect. Love the wood and incense mix–it creates a smoky scent but the wood still smells fresh, not burnt. 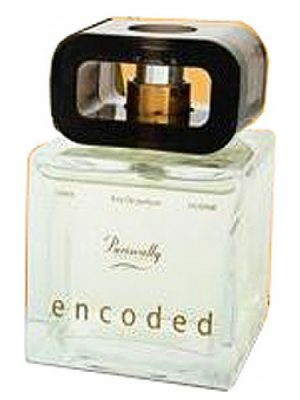 All other elements are blended nicely to create one unified scent. 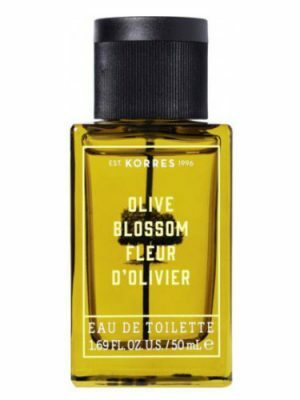 It evolves a little from opening to dry down but you don’t really want the scent to change because it’s really nice, interesting and well done. I loooooove bitter orange and peppers together, the best pepper fragrance i can find is Bang by Marc Jacobs and have been waiting for someone to blend the both, once again, this probably isn’t available in the part…but i will track it around the world. I’m in love already. Sounds interesting. I suppose it`s the patchouli and bitter orange that gives it the freshness. At first glance on the ingredients it looked like a warm spicy and heady fragrance. Haven`t tried it yet thou..